Picture this: You're on a skintrack in the backcountry, sweating like usual in a thin midlayer. 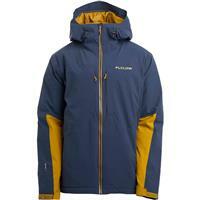 At the peak's summit, the chill of non-motion sets in and you reach for a puffy jacket to keep from freezing. But as you ski down in that puffy, you graze a tree and rip the jacket's soft outer material, which isn't designed for branch attacks. 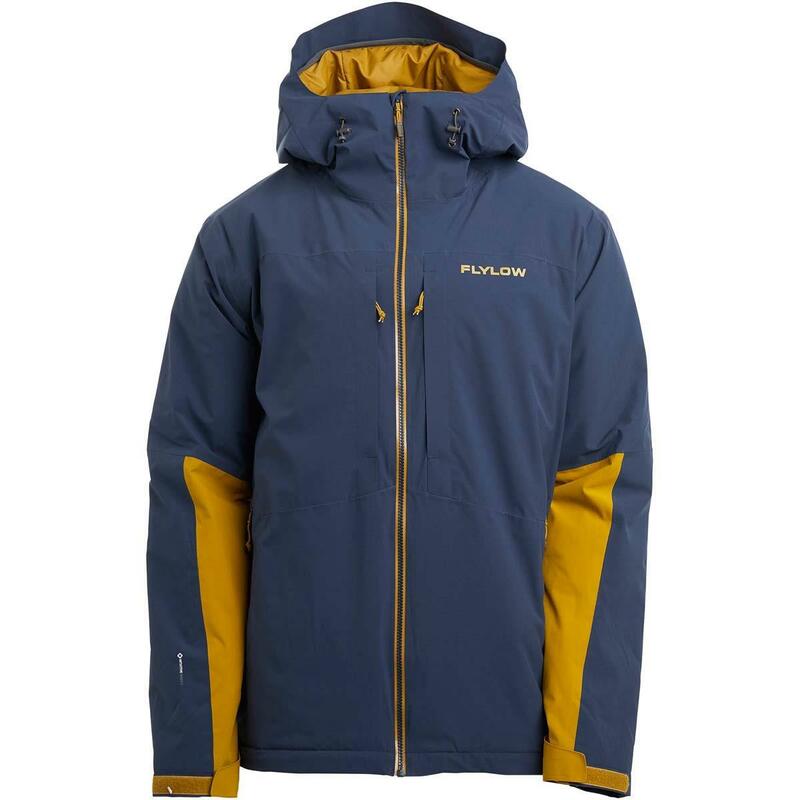 What if there was an insulating jacket that was thin and packable enough to stuff in your backpack but also waterproof and tough for skiing down? That was the idea for the Albert Jacket, a Primaloft-stuffed waterproof shell that's breathable and compressible but also properly insulated. The Flylow Albert Jacket also makes for a premium storm day resort coat, too, making it a staple in your jacket quiver. 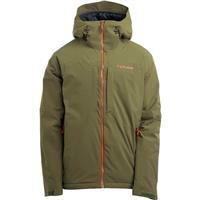 This is one of the warmest jackets you can find. It features comfortable insulation and is helmet compatible. Great for the mountain!